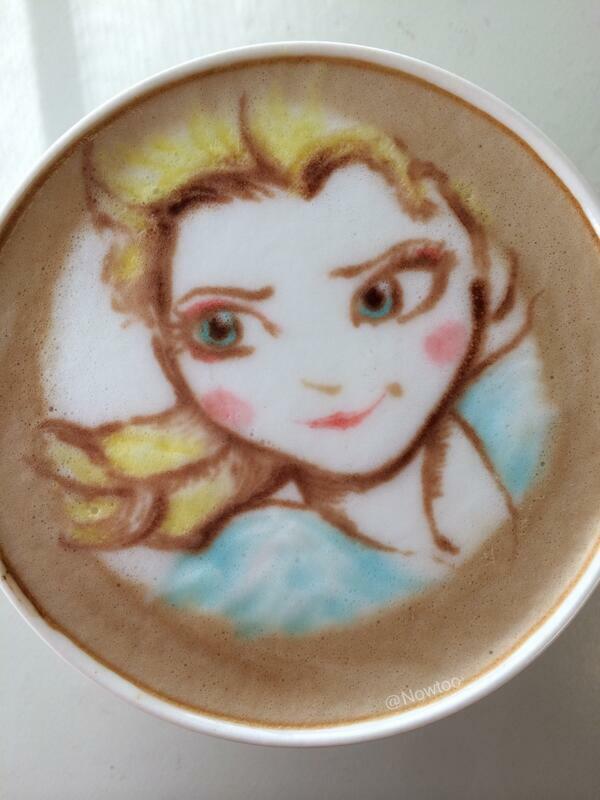 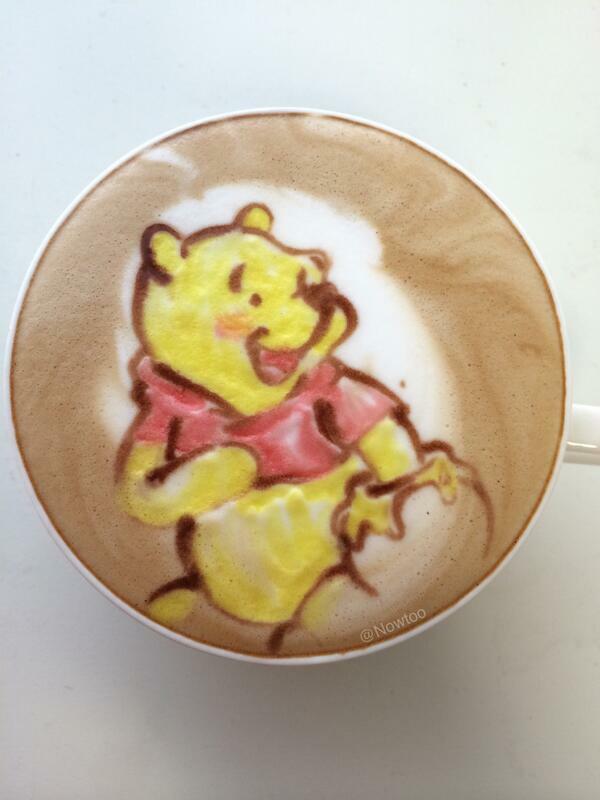 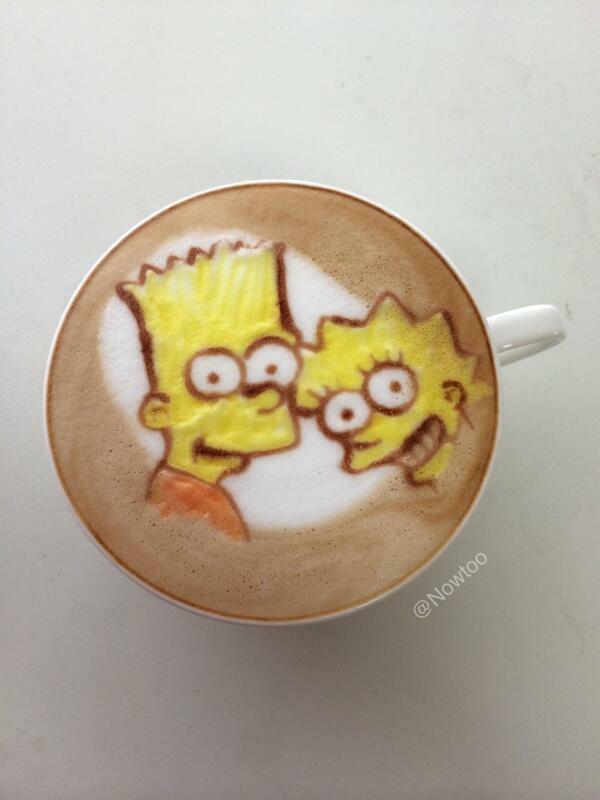 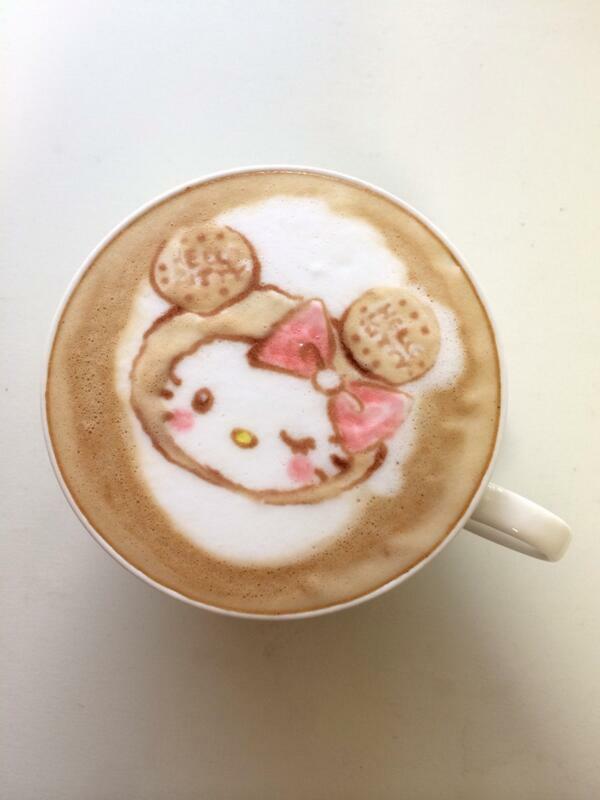 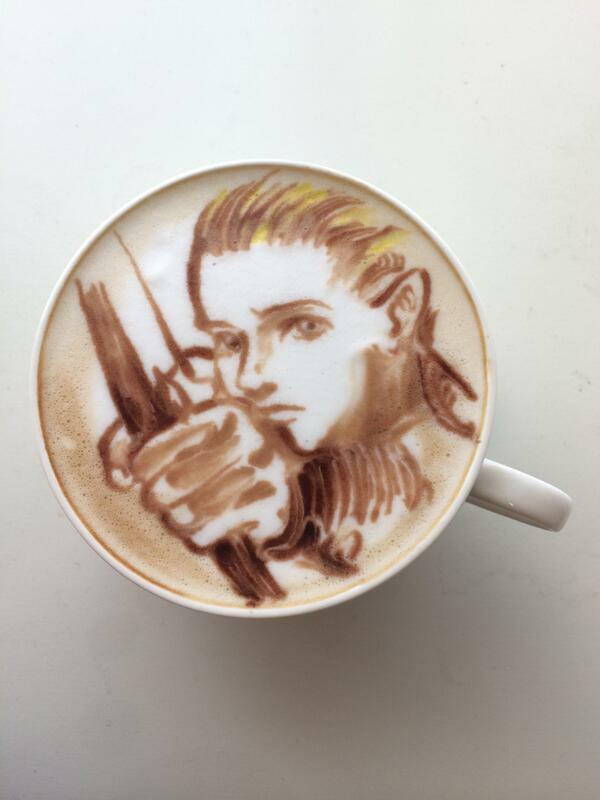 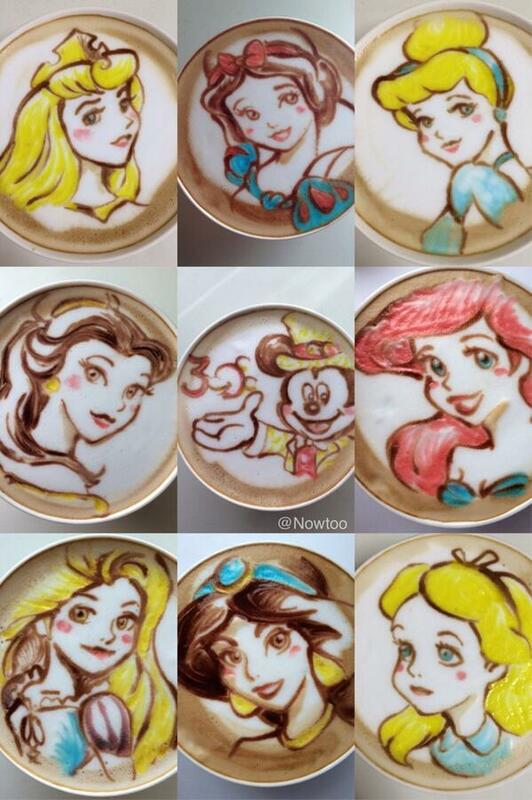 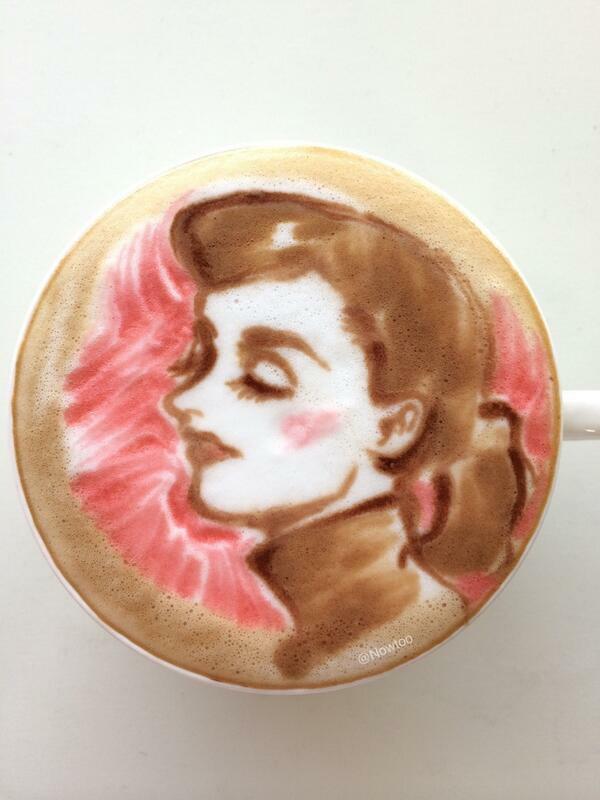 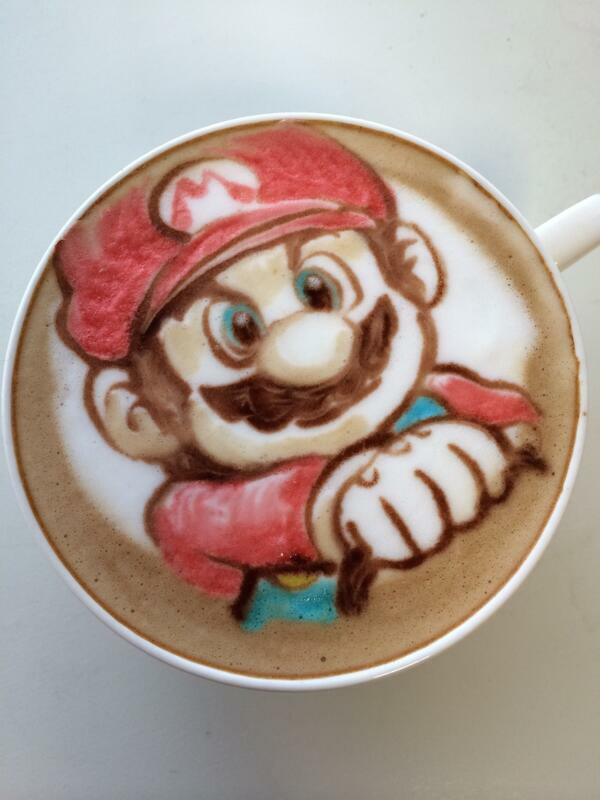 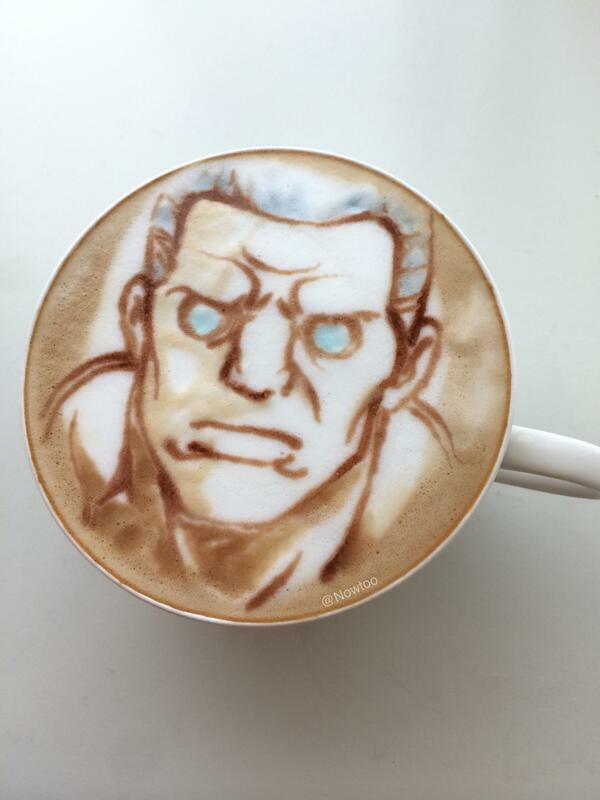 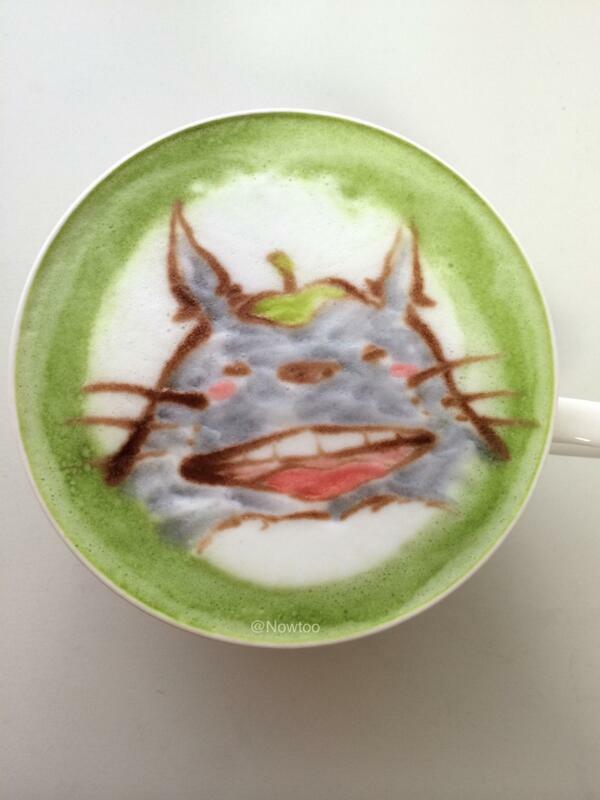 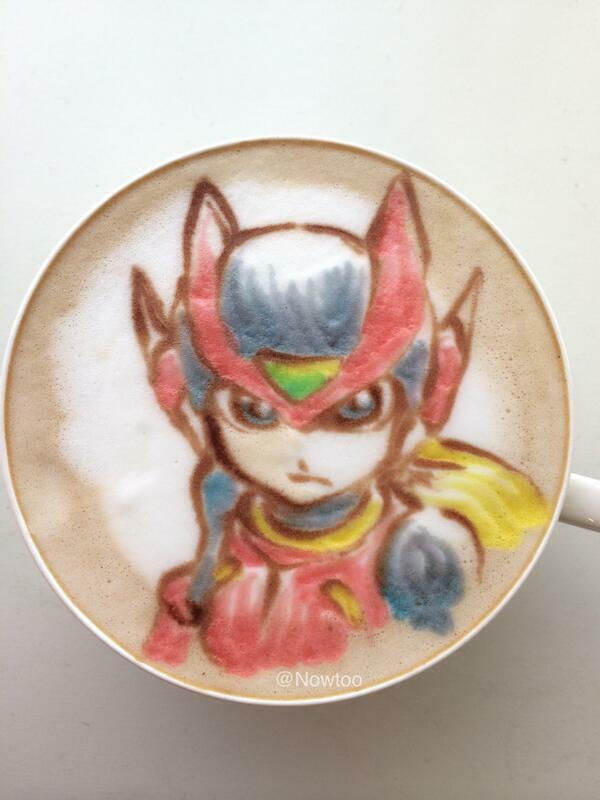 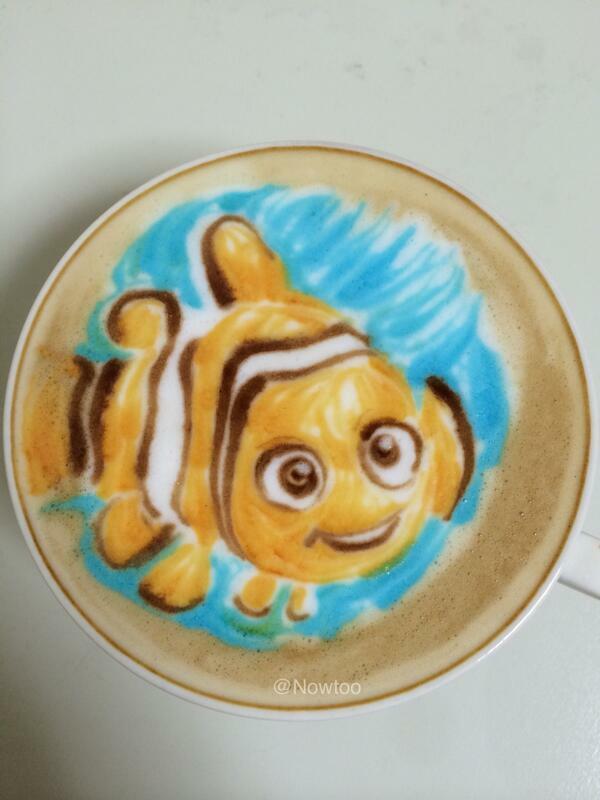 Wake Up and Smell the Geeky Latte Art! 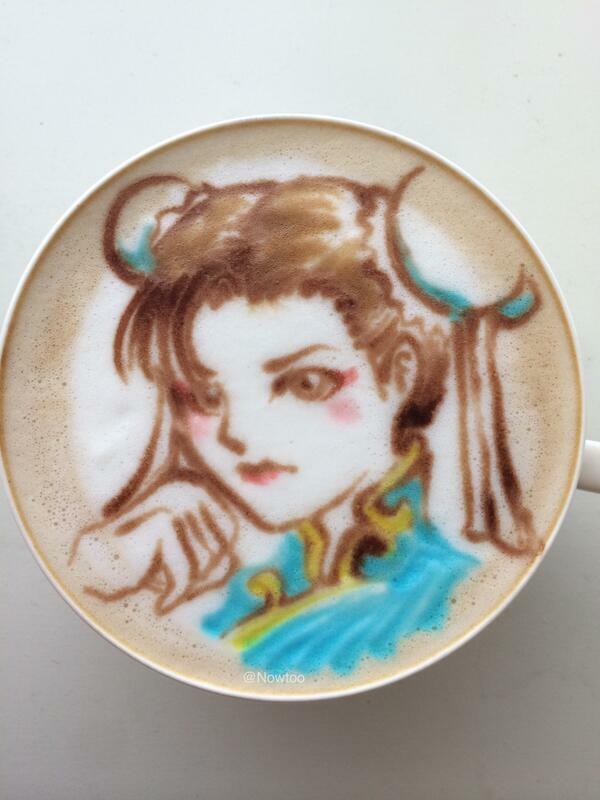 Sugi, aka @Nowtoo on twitter, is a master at art. 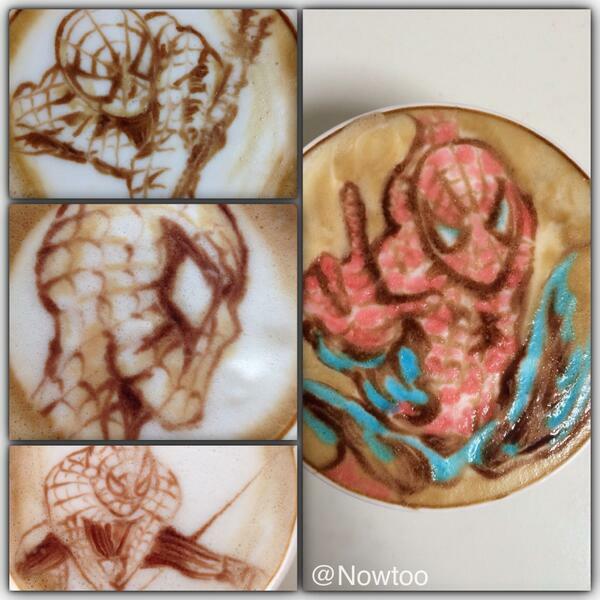 Latte art to be exact. 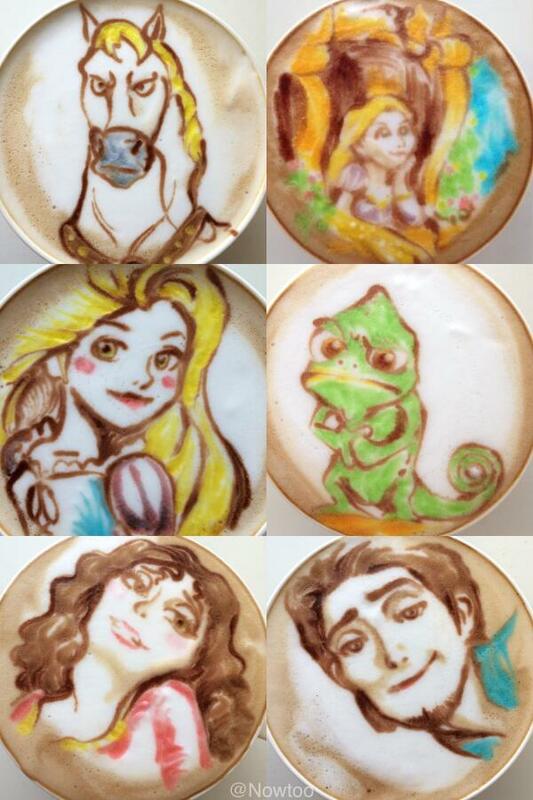 Check out their seriously impressive work from anime, Disney, video games, and more! 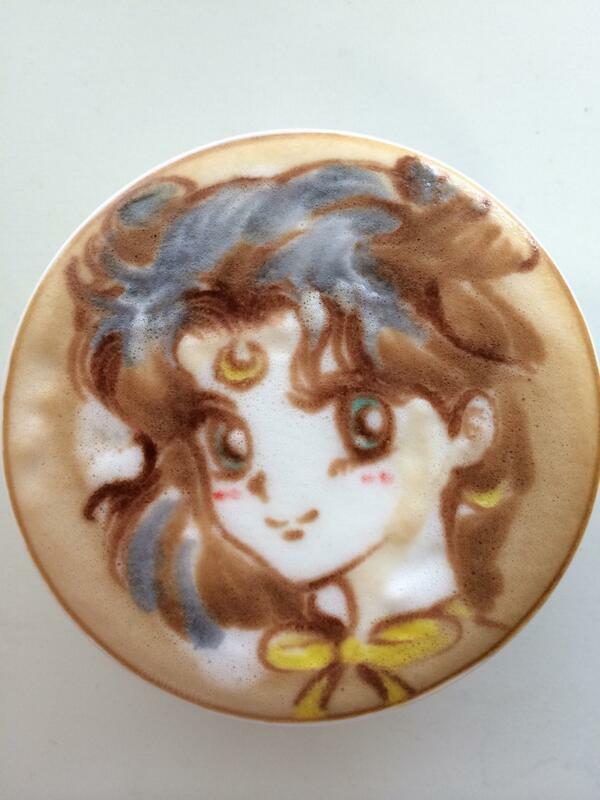 There’s also a YouTube channel if you want to see how they’re actually created. 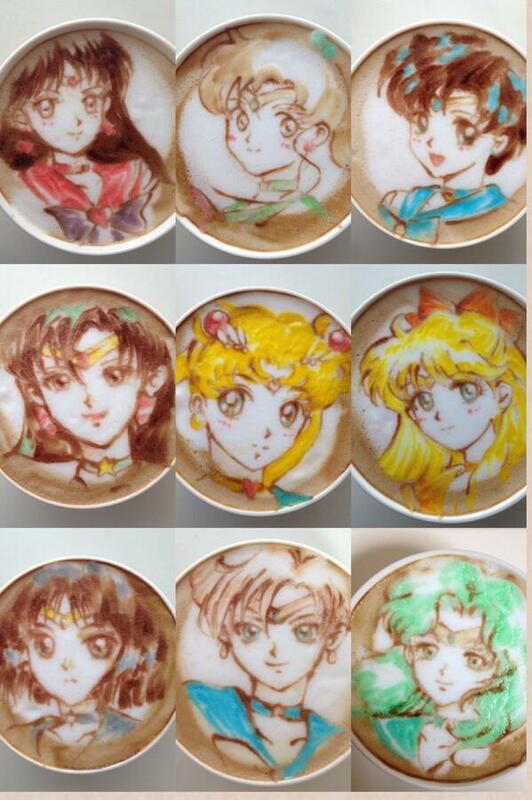 What I’d like to know is, can I drink them all?